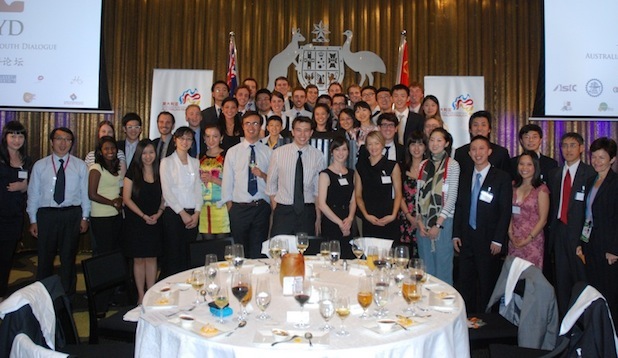 Past ACYD delegates please save the 26th of September 2013 for an exclusive dinner in Canberra or the 27th of September 2013 for an exclusive dinner in Melbourne. Both evenings promise to be a tremendous occasion for ACYD alumni to meet delegates from all years, meet this year's delegates and enjoy a dinner with world renowned guest speakers. More details will be sent in due course. Alumni will be expected to cover the cost of their own airfares and accommodation to travel to either location for this occasion.